IT Specialist. 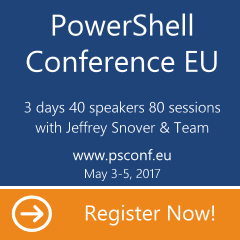 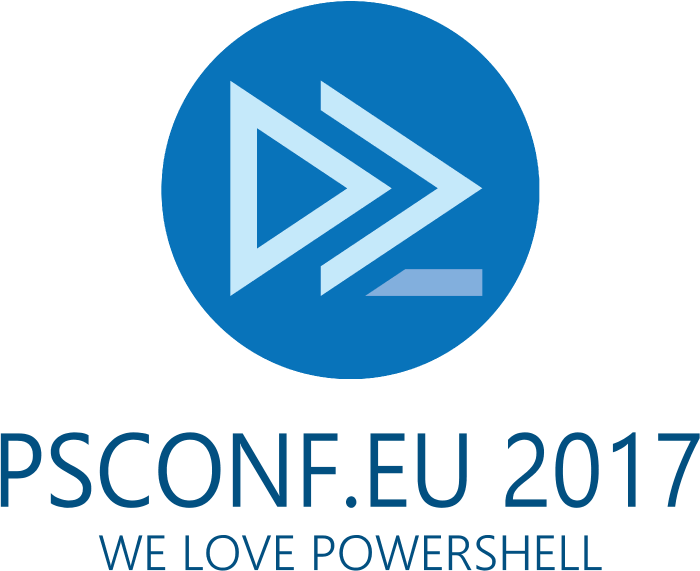 PowerShell MVP with great interest in WMI and Active Directory. Blogger, speaker, author.